Applications in Gurudwara, Residential Schools, Mid-Day Meal program, Military and Defense teams deployed in remote and urban areas, hotels, Jails, Institutions, Industries providing Canteen facilities to Employees, Temples and many more Catering to more than 200 to Several Thousands Persons daily. 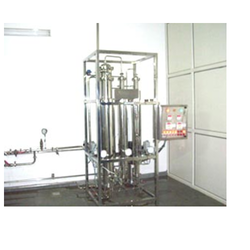 PVS steam generator used for dyes chemicals industries high pressure stream in last time. 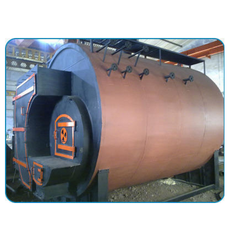 PVS steam generator manufactured in size of 100 kgs/hr to 600 kgs/hr.capacity.